In the past, makeup and beauty practices were merely regimes that we carried out on ourselves, in our own time, in our own homes. But nowadays, beauty is a big industry, and people are spending increasing amounts of time and money on honing their personal appearance. Numerous specialisms have established themselves and with time, hard work, and dedication, it is now extremely feasible to make a career out of something that would have previously been considered a passion alone. So, if you’re considering taking to the realm of the beauty professionals, you have decisions to make, as there are various routes into the industry. Here’s some information that should make some major decisions a little simpler for you! The law which dictates the age boundaries of compulsory education have changed in recent years. In the past, the school leaving age was sixteen, and you did not have to commit to engaging with any further education from that point on. Now, you can technically leave school at aged sixteen, however you have to choose one of the following options until you are eighteen: starting an apprenticeship or traineeship, staying in a higher education institution (such as college or sixth form), or spending twenty plus hours a week volunteering while pursuing part-time education or training. 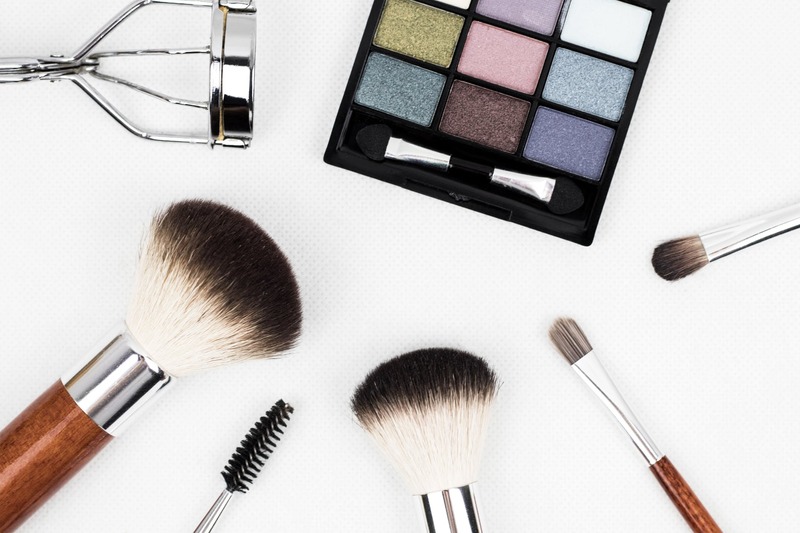 Luckily, you can indeed incorporate a beauty career around these necessities so you can be ready to establish a career at just 18! An apprenticeship is a programme that allows you to combine classroom teaching with on-the-job experience. You will usually be working four days a week and undertaking one day of theory and study work at a college or training center. By the time you’ve finished your apprenticeship, you should be ready to enter the job and feel comfortable in your role. There are various types of hair and beauty apprenticeships out there, such as barbering and hairdressing, beauty therapy, and makeup artistry. Once you’ve finished your first apprenticeship, you can also progress to higher levels, such as moving from intermediate to advanced and higher. An alternative to beauty apprenticeships is beauty courses. Rather than being thrown straight into the workplace, you will remain in a more educational environment rather than a working environment until you are fully qualified and ready to grow. This means that the learning curve isn’t quite as steep. Options from the age sixteen plus include BTEC courses. Once you’ve completed these, you can take your journey into even higher education, pursuing a bachelor’s degree (or BA) in subjects such as beauty management, beauty promotion, or beauty therapy. So, if you’re interested in progressing into a career in beauty, remember that there are various options out there. When people mention apprenticeships and higher education courses, many of us will automatically consider academic jobs and roles. But there are other options out there for individuals whose interest lie in more practical or artistic professions too! Beauty is one of these! So start doing a little research and follow the path that’s best for you!